Do Reporters and Journalists Care About Your Online Reputation? You better believe they do! The media uses the internet to search for potential expert guests for their news and radio shows, and magazine articles. When they come across information about you, you want them to read about the positive impact that you’re having on your customers and clients, and what you are doing in your community. Your online reputation is extremely important not only for your customers but to media outlets that are looking for experts like you to educate, inform and entertain their audience. Do you know what your online reputation says about you? Basic internet reputation management begins with careful monitoring of all mentions on the internet. This means keeping careful track of search engine results for key terms like your name, address, company name or brand name. Anywhere that your name could show up is a place that needs to be monitored, not just Google. Also, remember all the social networks and other search engines that can turn up different results. You should be checking your reputation online ever so often to ensure that negative comments are not appearing about your company. Don’t give the media a reason not to contact you for an interview. 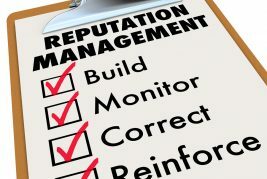 Monitor your reputation and manage those mentions that may not be very favorable. Check out these six ways for managing your reputation. Use this checklist as a guide. 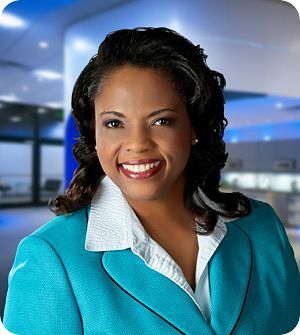 Monica Davis is a dynamic and leading media coach, and trainer and award-winning television producer and host. As a journalist, she has built an extraordinary network of influential people and resources which she leverages to serve her clients and customers. Through powerful media strategies and business advice, she is helping entrepreneurs transform their lives and businesses through publicity.